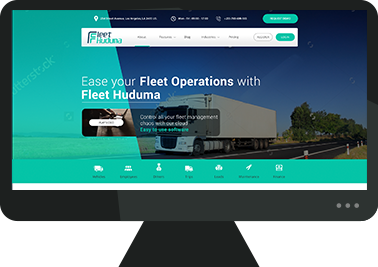 Fleet Huduma is one of the ERP( Enterprise Resource Planning) Project, which is ready to compete with the existing world with the features comparable to latest growing technology. The project totally describes the process of an organization running with the group of vehicles and their mobility activities as well their Maintenance. 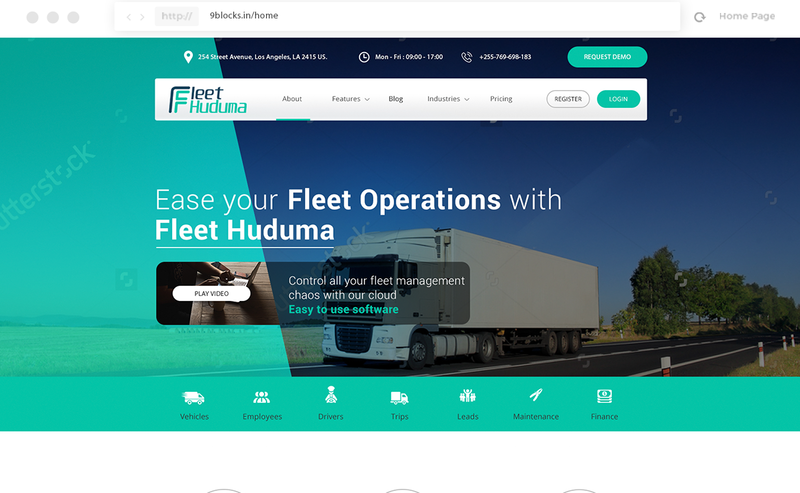 The main goal of “Fleet Huduma” is , it should be completely updated with the information of their Employees ,Resources used and Orders as per day-wise along with full pledged details. 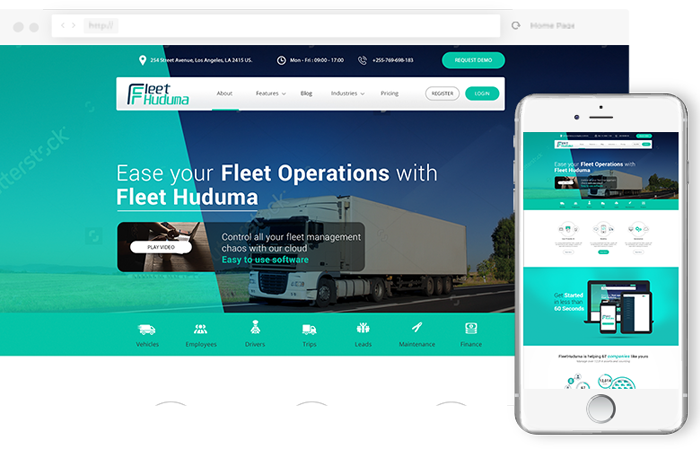 The director of Fleet Huduma “Benjamin” belongs to “Nigeria” approached to the best website Designing Organization in Hyderabad “Pranetor Software Solutions” to design the site for their Application. As per the gathered Requirements from an clients, the project should be capable of handling N-Number of Vehicles information. It should also include the corresponding vehicle Driver information and status of vehicle location as per the orders of the customers. 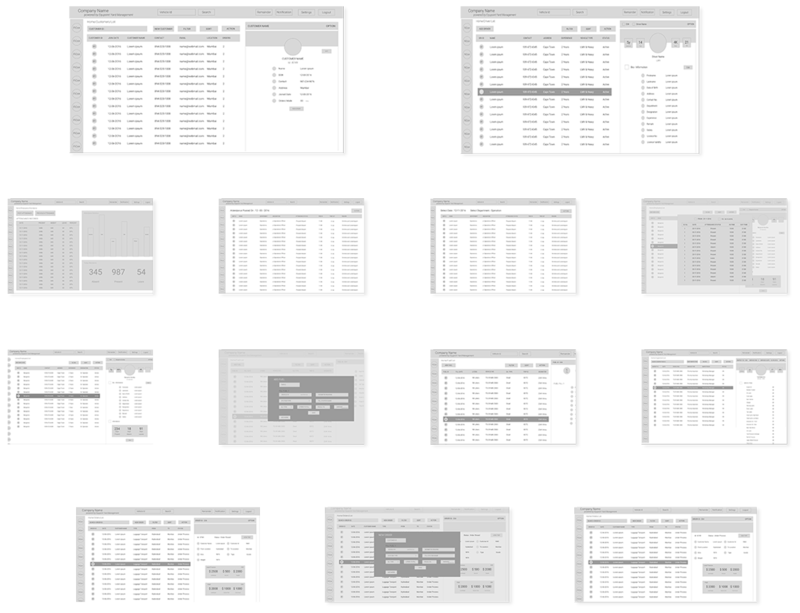 As per the Data acquired, we come to the point that there might be possibility for organization chief/maintainer to underwent to chaos/confusion as have to be updated/maintain huge amount of data and also the site might be embedded with bulk amount of data it may leads to complexity in designing and developing process of the website. So, the creative and best design workout successfully to avoid the complications in the Project. 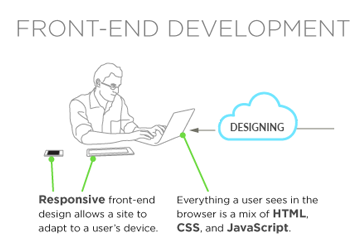 To make the site user friendly for Organization and as well for an Customer, we come across with an innovative design. 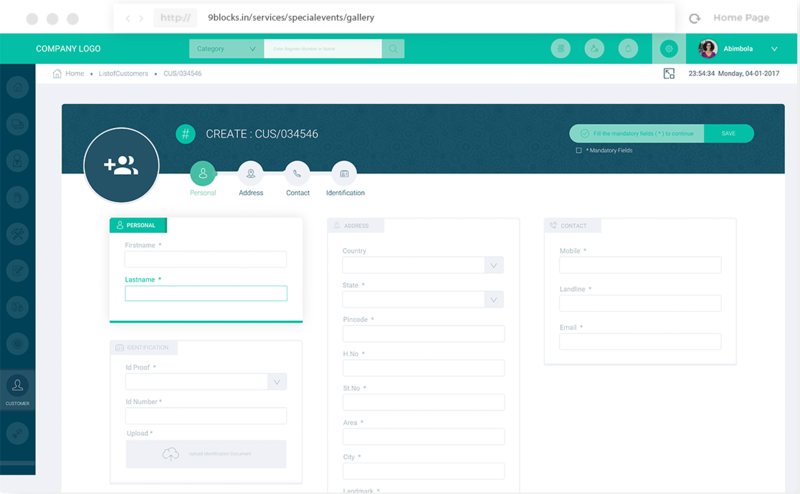 We have designed separate modules in the site for drivers, Resources, Customer orders and Vendors to main their respective information to avoid the chaos arising for the organization chief. 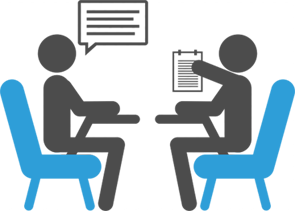 The design also includes Booking Functionality with complete details to make site user friendly to approach the organization. 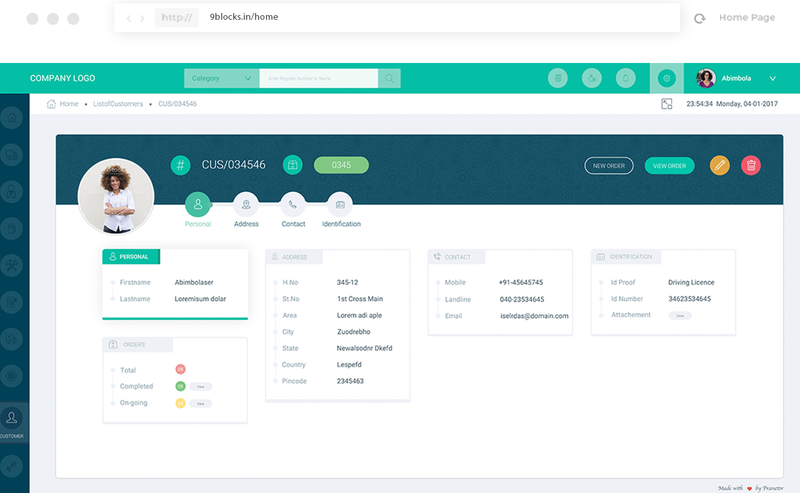 We have provided best design to Organization with virtual navbar, which includes Search functionality to go through the perspective vehicles or drivers data among group of vehicles and numbers of drivers.